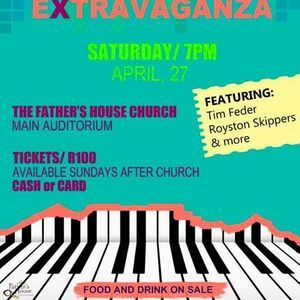 Come and join us for a fun evening of music and fellowship. 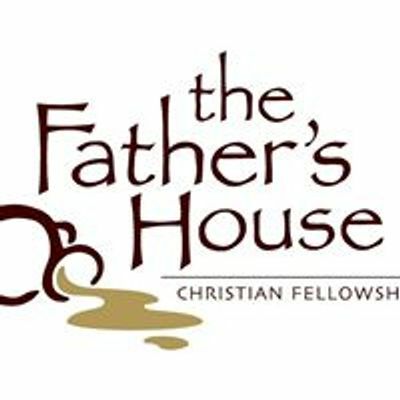 We are so excited to be sending a team from The Father’s House to get trained in the Prophetic in Vacaville, USA in May 2019. All proceeds of this event will be going towards the Prophetic Training Trip. So please come and support by purchasing a ticket/s. 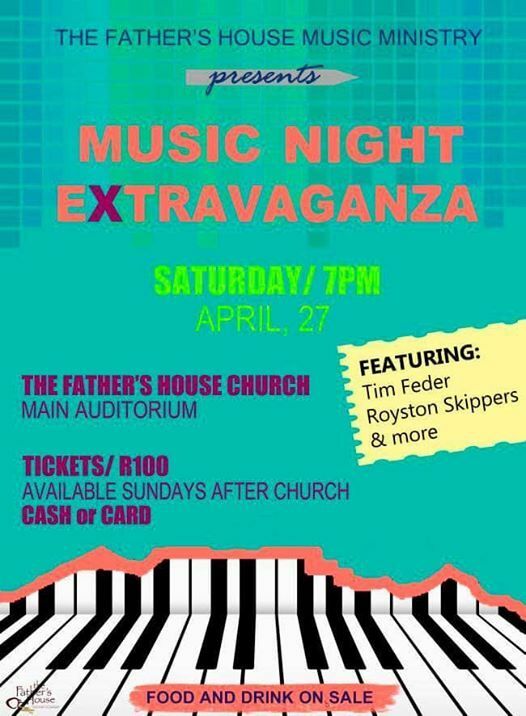 On the lineup for the evening is our very own Jazz Maestro - Royston Skippers. Our pastors Tim Feder & Sam Kisten ? as well as other surprises. It is going to be one fun filled evening!! Bring your family and friends! There will also be refreshments on sale. Tickets will be on sale after the services from 31 March.